Bestselling author B.J. 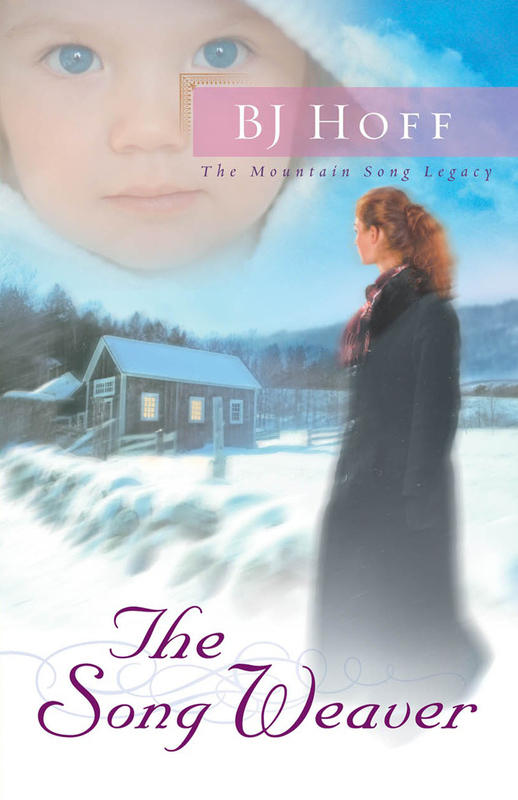 Hoff will delight readers as her unforgettable characters from A Distant Music and The Wind Harp reunite for a dramatic conclusion to The Mountain Song Legacy trilogy. When a shadow falls over the MacAuley family, newlyweds Jonathan and Maggie Stuart find their faith and newly discovered happiness tested in unforeseen ways. An abrupt summons to return from their honeymoon wrenches them from the joy of their early days of marriage and thrusts them into the midst of a family in anguish. Responsible for helping their loved ones heal, while maintaining and nurturing their own relationship and their love for each other, the young couple faces a challenge that will ultimately define their marriage and decide their future. About This Series: Based on her popular novella, The Penny Whistle, bestselling novelist B.J. Hoff has expanded the story of young Maggie MacAuley and her family into a heartwarming trilogy: A Distant Music, The Wind Harp, and The Song Weaver.